Carol: What will kill grapevine and poison ivy? Both are next to impossible to pull. Doug: Not much. For both I cut them at the ground and keep doing it until they can’t keep going anymore. 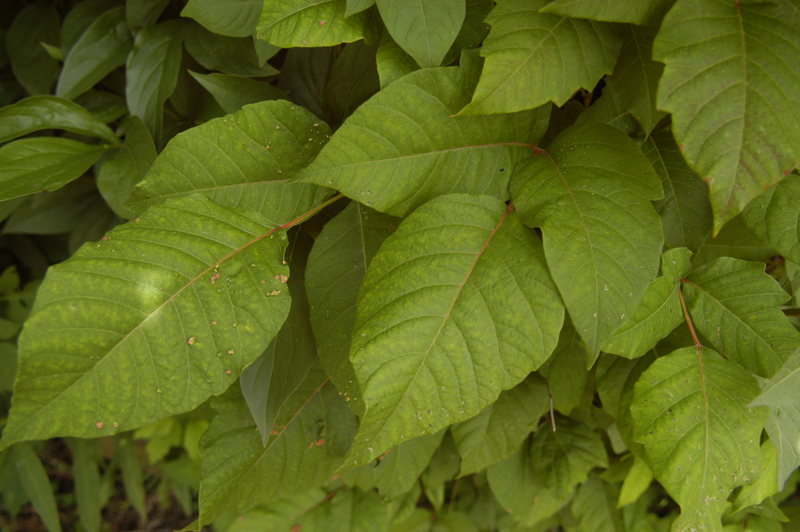 Be careful if you are allergic to poison ivy. Dianne: I have amaryllis troubles, Doug. I have one I’ve kept alive four years now, but it’s “stuck.” Got it for Christmas, got it to bloom late Jan-early Feb. The next year I forgot about it until even later. And later next year. This year I read up on them and decided to try to get it back on track. It spent late spring and summer in front of the house (south facing) and getting periodic doses of plant food. I took it inside and began the benign neglect Sept. 25, then began watering again Dec. 27. Pretty sure it’s not dead, but it’s still just a green stump of about 2 inches. Advice? Do you think a shot of Schultz’s liquid would jump-start it? Will it simply take more than one year to get it to a Christmas blooming schedule? Also I never took the bare bulb out of the soil. Is that so bad? Doug: My first advice is to buy another bulb. It’s hard to make the older ones bloom consistently and nearly impossible to get them to flower near Christmas. You’re doing the right thing with the bulb you have. Keep it on the dry side and watch it. It will start to grow for you. Put it outside again in the spring and feed it periodically and then let it dry out. I treat mine all as houseplants, and they bloom every couple of years when they are ready. Dee: Last year my tomatoes got eaten alive by fungus at the end of the season. I suspect the huge amount of rain had something to do with it. So I plan to not plant tomatoes this year because of an unusual travel schedule. I won’t be around for a few weeks to care for them. Another gardener suggested I put down sheets of clear plastic on my tomato beds for the whole summer. The theory is the sun will heat the ground enough to kill the fungus. But won’t the plastic keep the fungus from drying out? Please advise. Doug: Most gardeners struggled with fungal diseases last season, but not planting tomatoes? That’s crazy! I know you won’t be around, but they will take care of themselves if planted in the ground. I’ve added a link that gives you all my tips for fungal-free tomatoes, but even using all of them, if the season is like last year, there’s no way around it. The technique covering the bed with clear plastic is called solarizaton, and it’s usually used to combat the worst diseases out there and as a last resort. The process only needs to be about eight weeks long and is done during the hottest months of the summer. It can be effective against the two most prevalent fungus problems, early blight and septoria leaf spot. The problem is the process is probably going to kill beneficial organisms in the soil, too. Those fungal spores are always around and could be imported into the garden on the tomatoes themselves. If we get a more “normal” season, the tomatoes should be fine, especially if you follow the instructions in the link. Sherry: Can we grow these in Pittsburgh? 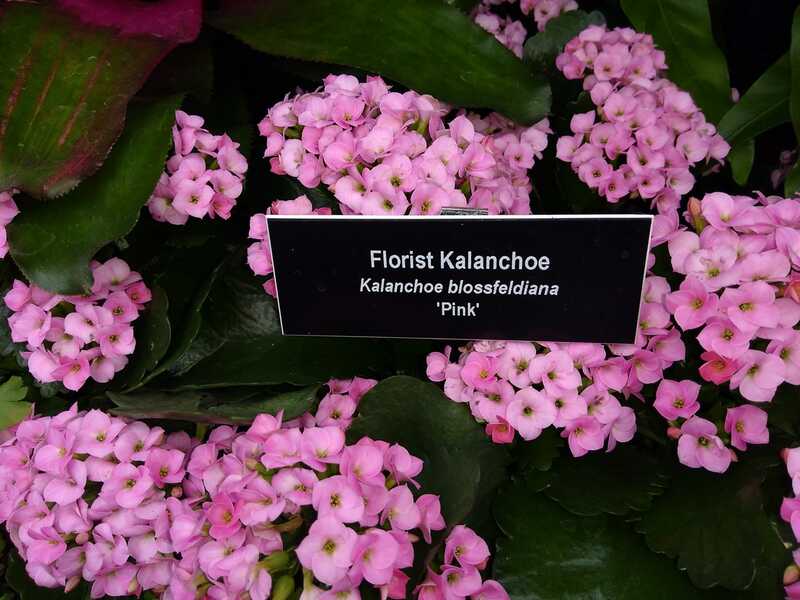 They had lots of different color ones at Phipps today. Doug: I’ve only grown them indoors. I grow them as a houseplant, but they would be fine as an annual out in the garden. They like full sun and dry soil to be at their best. Very easy and fun to grow. Rebecca: Do you have recommendations for sill planters? Everything that I find is either too flimsy or leaks (and I could not locate a corresponding catch tray that was long enough to keep the moisture off the wood). Doug: Check out your local nursery.They should have a faux terra cotta version with a built-in tray. That’s what I use.